Greetings from the Sodexo Catering Department! Our mission is to create and supply services that contribute to a more pleasant way of life for people whenever and wherever they come together. Whether a business meeting, themed reception or elegant dinner, our catering specialists will ensure you and your guests an unequaled dining experience.  As always, Sodexo at Oral Roberts University is here to make your event run as effortlessly as possible. We can accommodate almost any request, including customized menus, specific recipes and unique decorations. If you desire something special, please do not hesitate to ask. We are always happy to oblige and make your event with us one to remember. In addition, we strive to deliver the best presentation and service possible. We thank you for your business and look forward to working with you.